national contract and permanent IT recruiting firm. 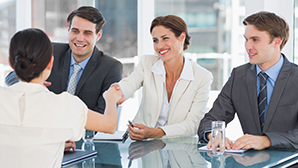 meet every IT staffing need. Do You Have IT Hiring Needs? you find your dream job. Let’s get started! 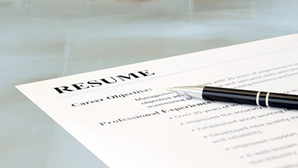 A well-written resume can make the difference between getting the interview and ultimately the job. Click for resume tips. Click here if you’re an employer and would like a list of the top questions to ask a candidate during an interview. AVID has placed thousands of IT professionals. 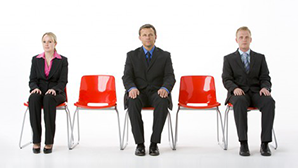 Click here and we’ll send you a list of interview tips that will help you land your next job! 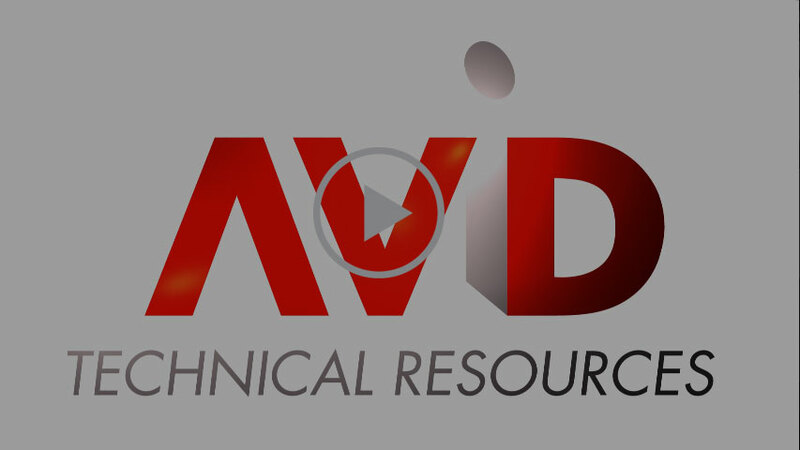 AVID Technical Resources is an IT recruiting firm servicing clients from small businesses to Fortune 500 companies. With offices across the US, AVID has become one of the leading technical staffing companies in the country. Our success has triggered numerous awards and recognition including being named three times to Inc. Magazine's 5000 Fastest Growing Private Companies in the US. However, while we're honored to have received these awards and accolades, we're even more proud to showcase over 100 five-star reviews from satisfied clients and candidates.